Teleluft offers bunch of Telephony solutions for Business users. 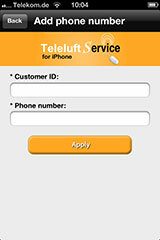 Teleluft supports click to call solutions with Phoner and PhonerLite, that is very popular among Europen car dealers. 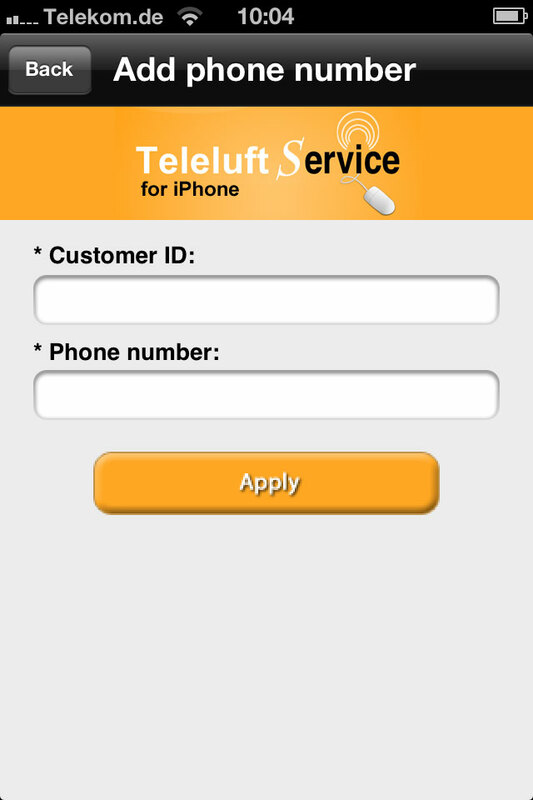 Teleluft provides high speed calling services to all major European countries, especially to German Mobile and landlines. Our services are compactable with all available car search programs (autosuchamachine) that captures live deals at real-time. 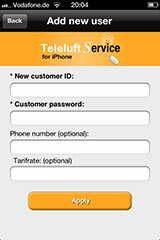 Teleluft offers bulk calling solutions for organizations/small-large scale companies. 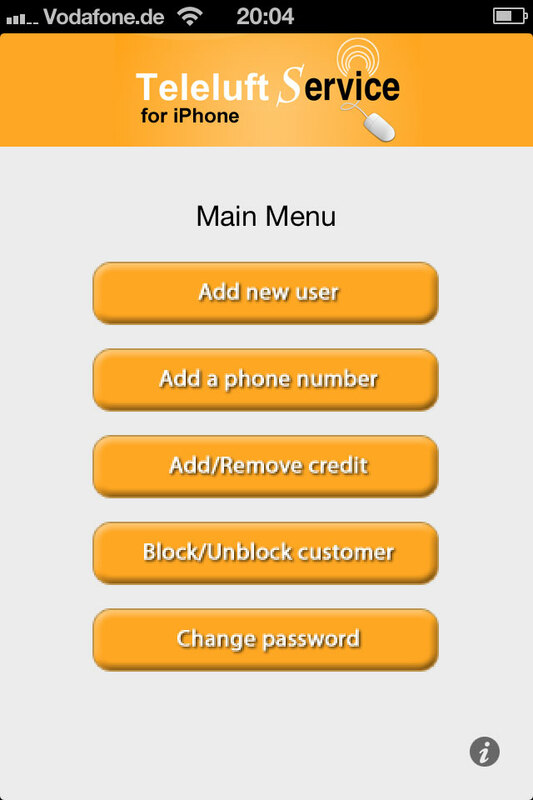 We also offer a general account for HR or IT departments so that they can manage user accounts. 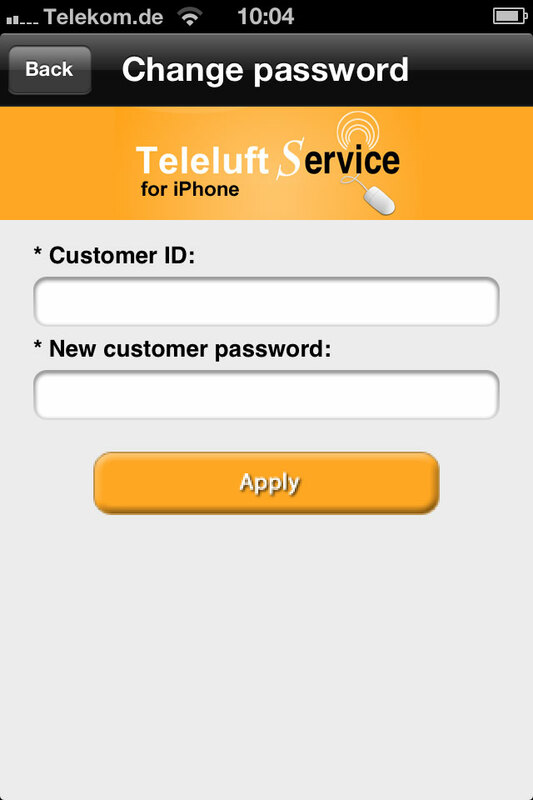 You can use Teleluft as high quality trucking solution for your call center infrastructure. For more information about our offers and services please contact our customer support team. 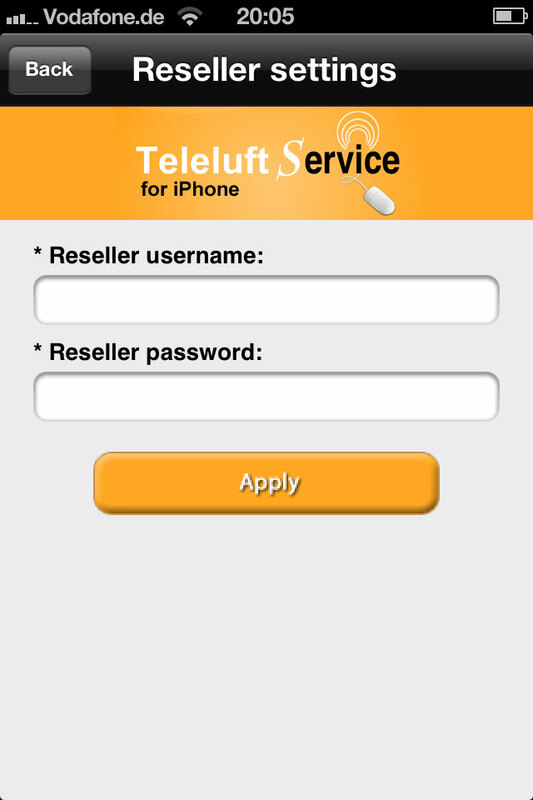 You can start your own business in Telecom market using our reselling services. 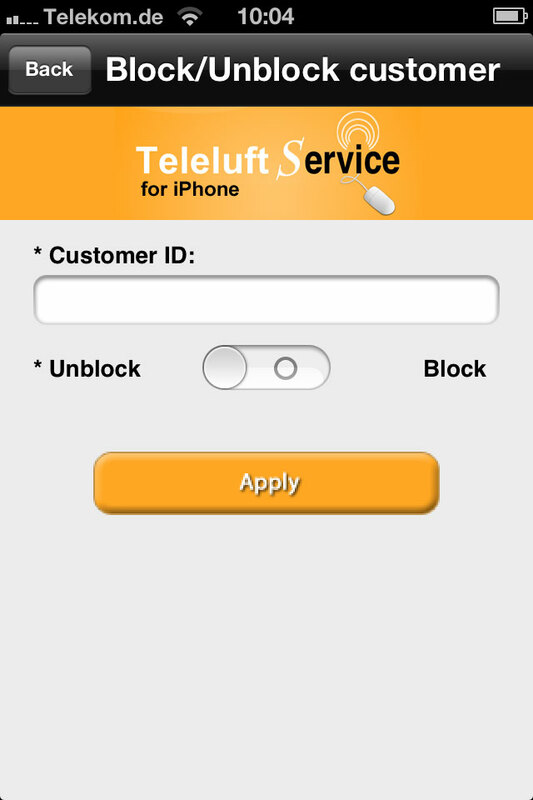 Log in to http://teleluft.com/en/open-ticket.html to become a reseller, and start your business with in 24 hours! 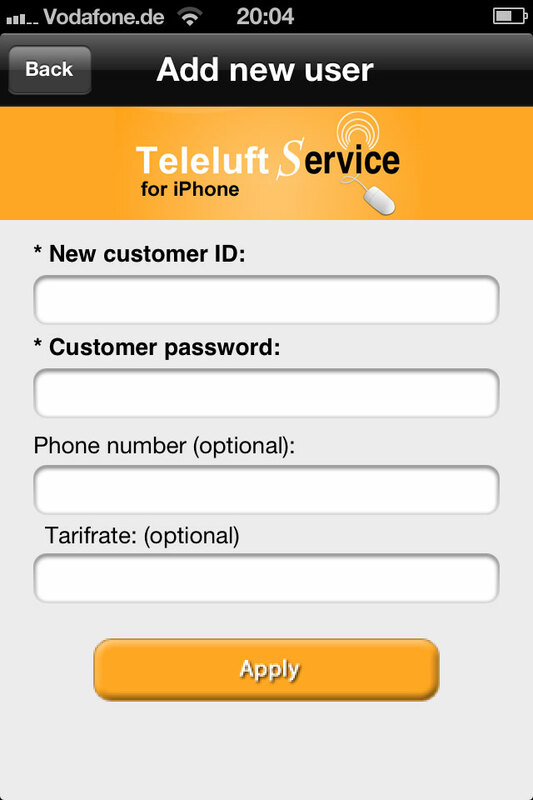 Apps for IOS devices to manage your clients. 24/7 Network operating centres ( NOC ) in Europe and in USA. 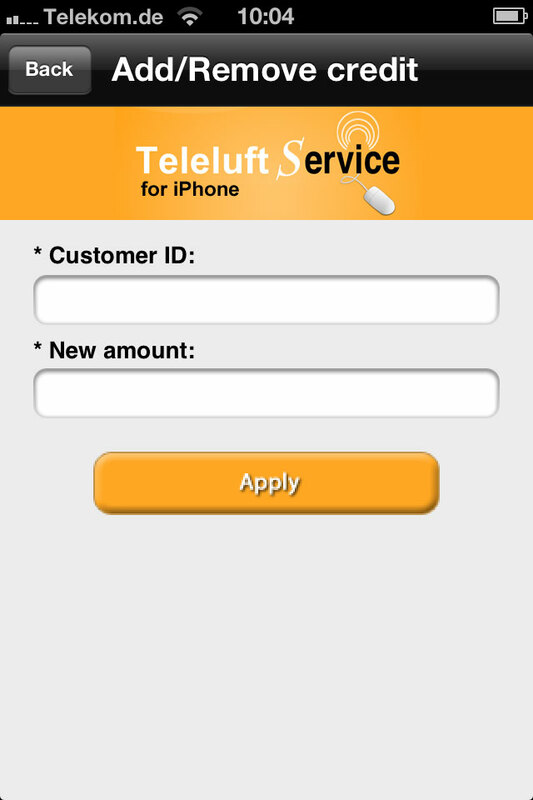 Teleluft Account Management System (TeleluftAMS) is an advanced and powerful tool to manage your users in our VoIP reselling system.Using this App you can manage your customers with out help of a PC.In this version 1.0 you can do the following tasks.